Pos. 63, code TM-II-s-B-06098_ the Site of urban "Old Neighborhood of Iosefin"
The Marschall Palace was designed by the famous architect Martin Gemeinhardt. It was built between 1903 and 1904. 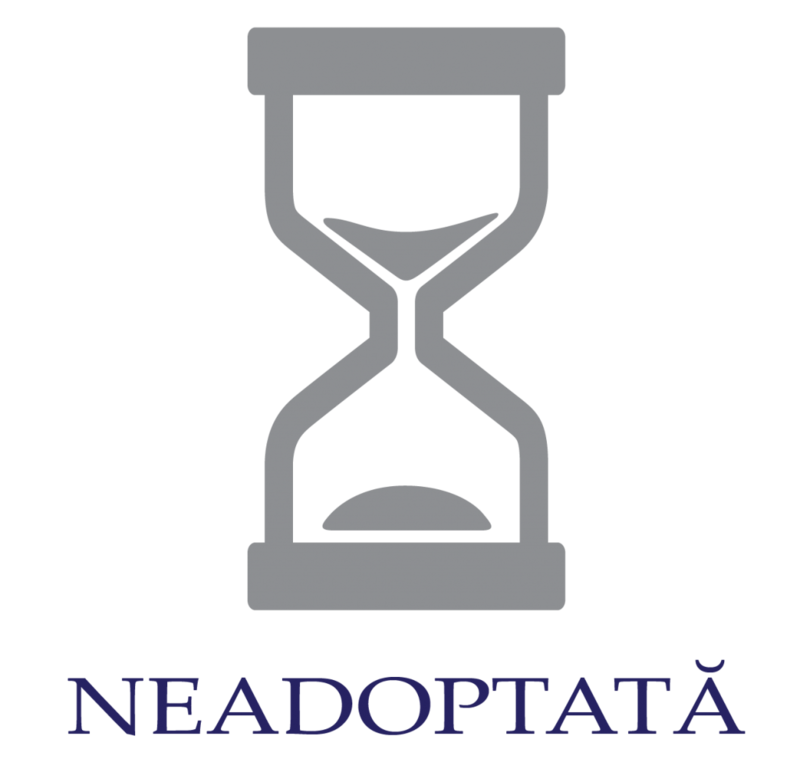 The edifice is recognized as the “Entrance Gate” in historical areas of Iosefin and Elisabetin. Set in the Szecesszió style, the building was designed in the 20th Century. It presents a slightly tern faced ornamentation with alternating volumes that reminds more of the Austrian Jugendstil. Featuring the Szecesszió style, the edifice was built at the beginning of the 20th Century. It presents a complex ornamentation. 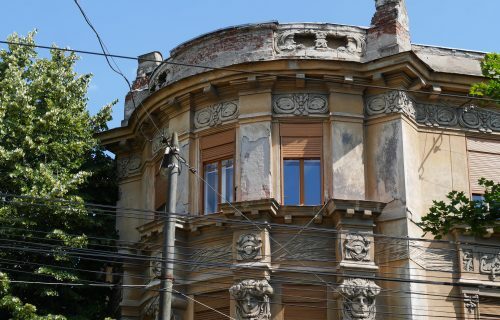 The volumetry of the façade, the alternation of the balconies, the narrowed and high entrance remind of a time when Timisoara`s bourgeoisie was growing. The discretion, the good taste and the elegance of the building were mandatory elements to be “chosen”. Located in the Elisabetin district, the building is framed in the Szecesszió style. It was erected in the 20th Century. The circular appearance of the façade highlights the decorations from the first floor. Known as the “Beautiful Gate House”, the edifice was built at the beginning of the 20th Century. 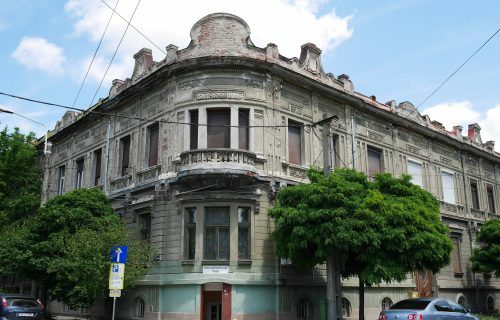 Built in the early 20th Century, the building was designed at the request of Weisz family- a wealthy family of old Timisoara. Built between 1910 and 1911, the edifice is unique by its fascinating ornaments, including feminine faces and vegetal motifs. 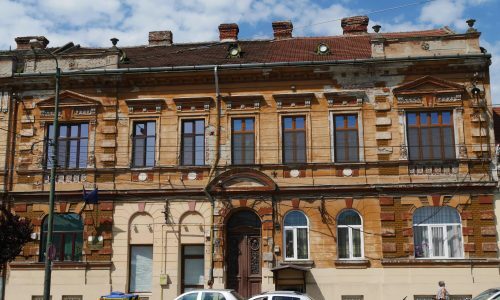 Built in the Eclectic Szecesszió style, the building still features ornaments between floors. The angelic busts in the profile and the feminin faces enrich architecturally the facade. Having an impressive presence in relation with the surrounding buildings, the construction was built in the 20th Century, configuring the beginning of the Szecesszió style. The edifice was built in the early 20th Century in the Szecesszió style. It features one of the most beautiful facades in the city. Pos. 81, code TM-II-B-06108_ the urban Assembly "Str. Old Cârţan"
Located in one of the most transited markets in Timisoara, the edifice of Badea Cârţan was built at the beginning of the 20th Century and is highlighted by the volumetry of the building and the frames of the windows, which mixes two styles that intersect the facade of the building, putting it in an impressive light: Baroque and Eclectic Szecesszió . Built by Béla Fiatska between 1908-1909, the Mercury Palace is situated on the Northern side of Traian Square. The edifice impresses with the imposing bronze statue that rises from the extremity of the building. Built at the end of the 19th Century, the building features Neo-classical ornaments and is distinguished by its various windows` frames and the frontage trim panels above the top floor balcony. Pos. 60, code TM-II-Has-06095_ the Site of the urban district "the City of Timişoara"
Situated in Unirii Square, one of the most frequented pedestrian areas of Timisoara, the construction was first built in 1752. Today, the façade is distinguished by an Eclectic decoration with Classicist (the columns with a capitel) and Baroque elements (the elements of the fronton).